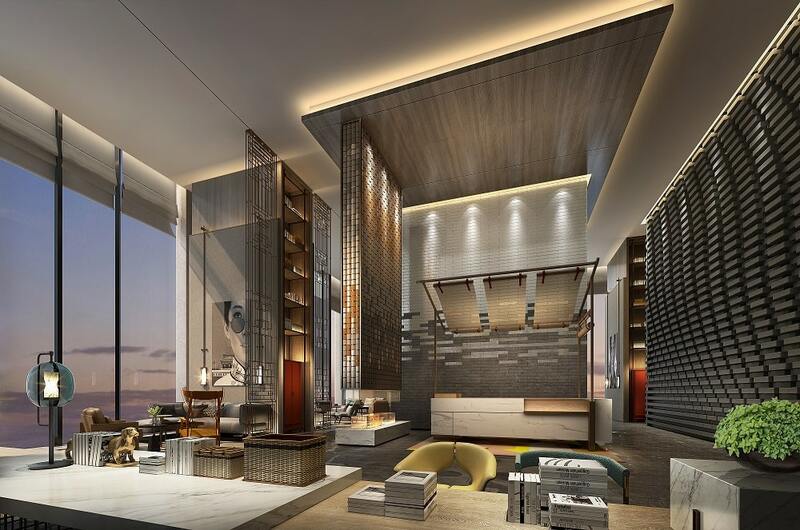 Hilton’s lifestyle brand Canopy by Hilton announced the recent opening of its first hotel in Asia Pacific, Canopy by Hilton Chengdu City Centre. 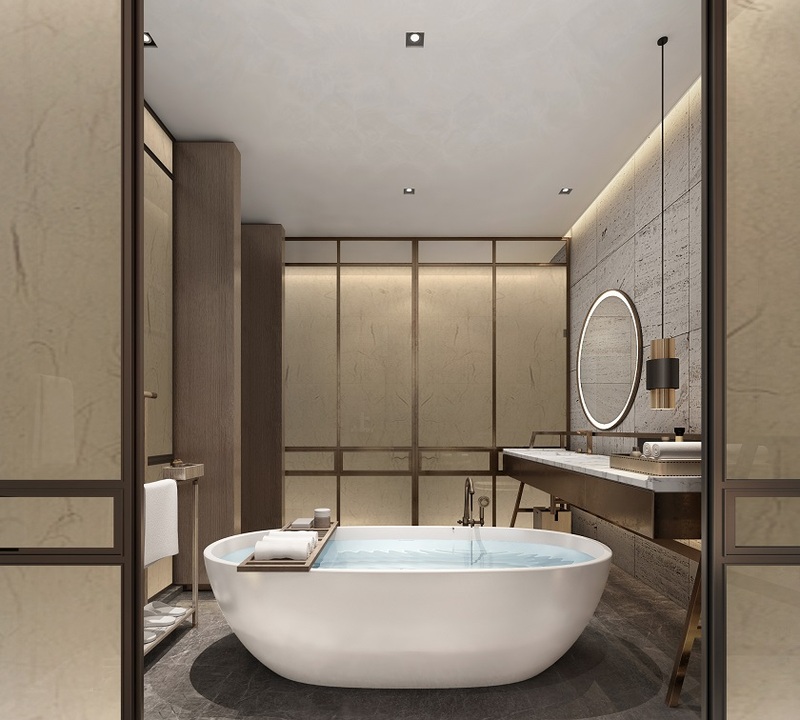 Located next to Tianfu Square, the commercial and historical heart of Chengdu, Canopy Chengdu City Centre welcomes guests with a positive stay and provides a truly immersive, locally-inspired experience. The property is owned by Leading Group and managed by Hilton. The hotel is in the heart of Chengdu’s most popular dining and nightlife corridor, allowing guests to explore Sichuan opera houses, night markets and other exciting sights with ease. The hotel is also within walking distance to some of the city’s finest cultural sites, including Chengdu Museum, Peoples Park, the Qingyang Taoist Temple, Kuanzhai Lane and Wenshu Monastery, the largest monastery in Chengdu. 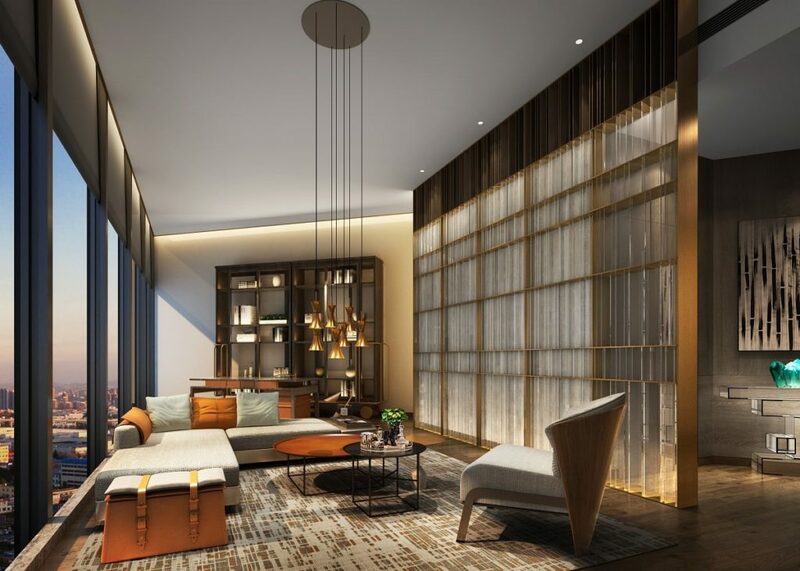 Canopy Chengdu City Centre has been thoughtfully designed to incorporate Chengdu’s local cultural and architectural elements, making it a seamless and natural extension of the neighborhood. Featuring warm gray tones to create a relaxing atmosphere with touches of refreshing orange hues, every element of the hotel was refined according to the city’s landmarks including markets, tea culture, Sichuan opera, spicy food and atmospheric alleyways. A retail wall is also curated with the best Chengdu has to offer, including authentic artifacts and crafts from local shops and artisans. From digital check-in to heated bathroom floors, the 150 Just-Right rooms ranging from 50 to 100 square meters have been designed for ease and comfort. The canopy over the bed creates an ideal sleeping environment along with each room’s Serta mattress, which is complemented with a ZoneActive™ 5-Zone Foam Topper for the right amount of support and Serta Cool Balance® Technology for optimal temperature control. Guests can also pamper themselves with a rain shower, Acca Kappa and Tara Smith bath amenities and cozy bathrobes. Other room amenities include Canopy’s signature “uncloseted” closet, a 55-inch TV, a Nespresso® machine, generous workspace and complimentary Wi-Fi. Guests can enjoy a workout with a view at the fitness center on the 32nd floor, which overlooks the city skyline. The 24-hour fitness center is well equipped with a boxing ring, the latest Technogym® equipment and free weights. For those who have other fitness preferences, Enthusiasts can connect guests with neighborhood partners for a diverse range of experiences. self-serve artisanal breakfast made with fresh, local ingredients in Canopy Central Cafe or have a breakfast bag delivered to their door. TC Cafe offers dishes including western breakfasts, homemade local noodles, a selection of light bites and Chengdu’s renowned Long Chaoshou wonton soup. In the evening, the cafe offers a signature tapas dinner, where guests can enjoy both local and international small plates for sharing. Open all day, the Canopy Lounge serves light bites, and offer complimentary tasting of signature cocktails, wines, local craft beers and teas every evening from 6 p.m. to 7 p.m.
At Canopy by Hilton, hotel team members are called Enthusiasts. Enthusiasts connect guests to the best of the historic city of Chengdu and are always happy to schedule a city tour or suggest a hidden gem to explore. At Canopy by Hilton Chengdu, Enthusiasts define the local vibe, sharing their knowledge and experiences with guests. know-how such as recommendations on the best restaurants and excursions in the neighborhood available to explore on Canopy complimentary bikes. 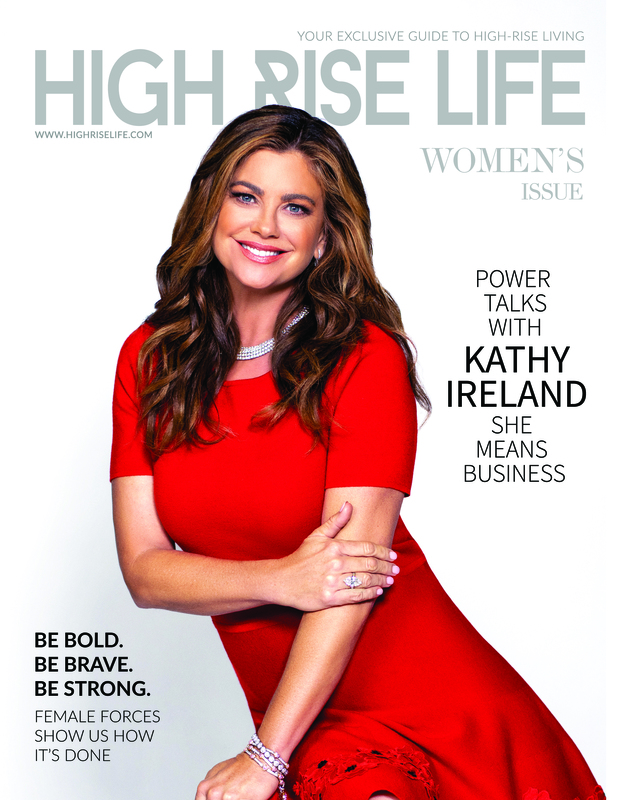 world-class brands. Hilton Honors members who book directly through preferred Hilton channels have access to instant benefits, including a flexible payment slider that allows members to choose nearly any combination of Points and money to book a stay, an exclusive member discount that can’t be found anywhere else, and free standard Wi-Fi. 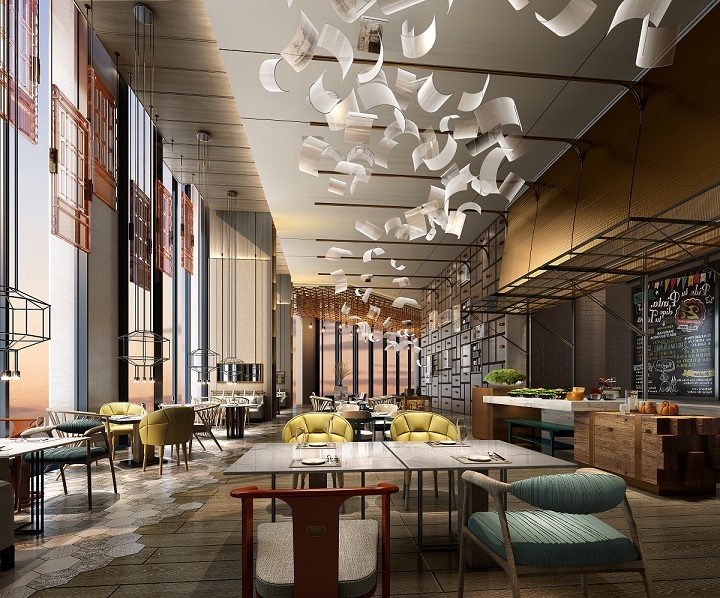 To celebrate the hotel’s opening, Hilton Honors members will earn an additional 1,000 Points per night for bookings through May 9, 2019, when booking directly with Hilton.Canopy by Hilton Chengdu City Centre is located on floors 23 to 32 in the Leading Center’s West Tower at No. 5 Xiyu Street, just 12 miles from Chengdu Shuangliu International Airport. For more information, or to make a reservation, travelers may visit www.canopybyhilton.com.